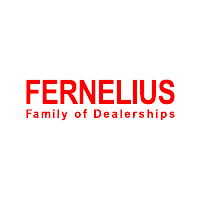 Fernelius Automotive is a family of car dealerships serving Nothern Michigan, including Cheboygan, Gaylord, Petoskey, Charlevoix, Alpena, Mackinaw City, St. Ignance, and Sault Ste. Marie, Michigan drivers with new and pre-owned vehicle sales and financing. As full-service dealerships, Northern Michigan and Upper Peninsula drivers can also turn to any one of our three area dealerships for professional auto maintenance and genuine OEM replacement parts. 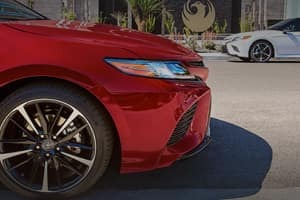 Whether you already drive a Toyota, Chrysler, Dodge, Jeep, Ram, Ford, Lincoln, Chevrolet or Hyundai vehicle — or you are looking to drive a new one home — shop and visit the Fernelius Automotive dealerships for all of your vehicle needs! When you are after a new or used car, SUV or pickup truck at a competitive price, turn to Fernelius Automotive. Our dealerships are located throughout the Norther Great Lakes State, catering to Michigan drivers of all budgets and lifestyles! 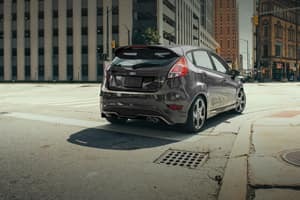 Fernelius Ford Lincoln in Cheboygan, MI is your source for that new Ford F-150 or Lincoln Navigator you have been eyeing, or a quality pre-owned Ford SUV like a late-model Escape or Explorer. 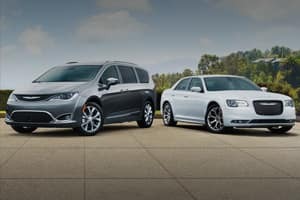 With Fernelius Toyota and Fernelius Chrysler Dodge Jeep Ram also located in Cheboygan, new and used car buyers can easily shop seven top auto brands in one area! Shop a large inventory of pre-owned, including Certified Toyota and Chryslers. Of course, our complete new and pre-owned inventory is also available to be viewed here on the Fernelius Automotive dealership group website! Car buyers in the Eastern Upper Peninsula in Sault Ste. 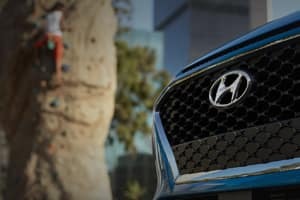 Marie area can shop at Fernelius Hyundai for a new Hyundai or used car.